business environment over the last decade ? management of people on a global basis ? multiculturalism and geographic dispersion ? What are the main challenges ? The growth of network MNCs. The growth of micro multinationals. 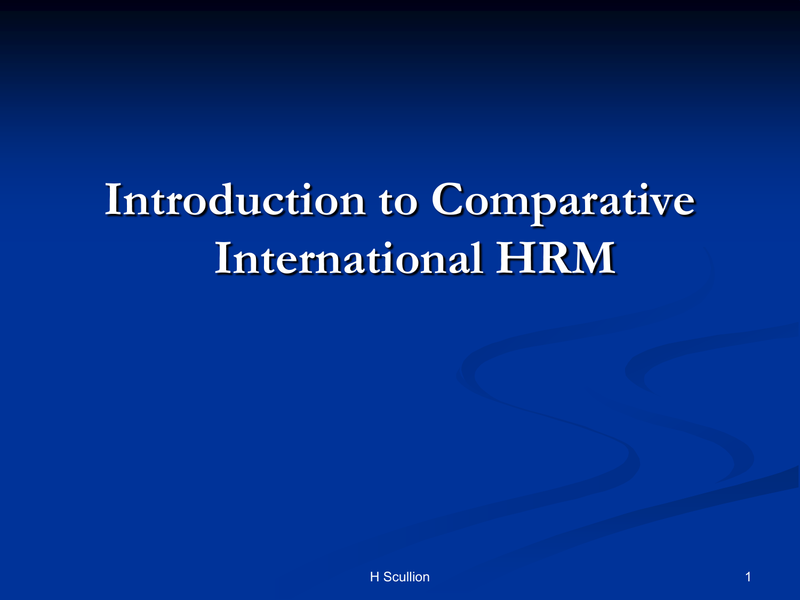 between domestic and international HRM? national group of employees and taxation by one govt.